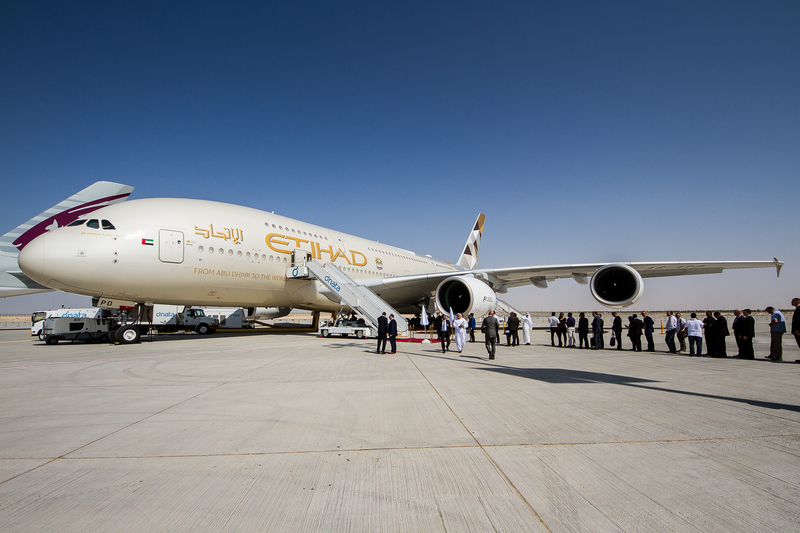 Airbus, manufacturer of the A380 aircraft, has presented Etihad Airways, the national airline of the United Arab Emirates, with the award for ‘Top Operational Excellence’ for A380 operations for 2015-2016. The Etihad Airways A380 fleet recorded a 99.63 per cent operational reliability between January 2015 and October 2016, the highest of all 13 airlines which operate the Airbus A380 aircraft. Etihad Airways currently has eight Airbus A380s in service.